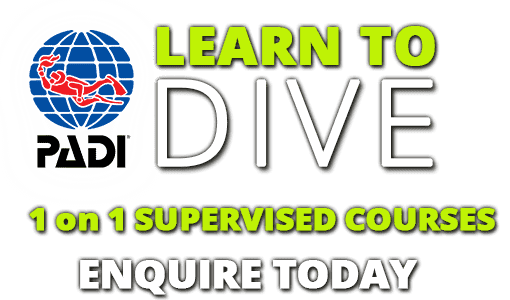 Live in Hertfordshire, Cambridge or Essex? 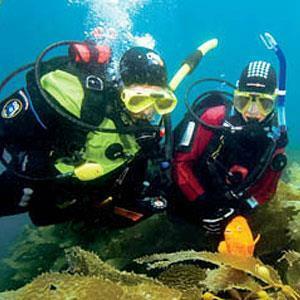 Fancy Trying Scuba Diving with one of our Try Dive Sessions? 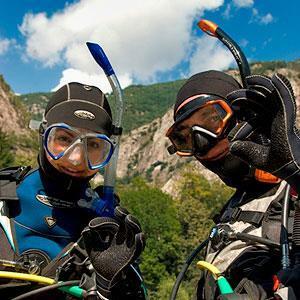 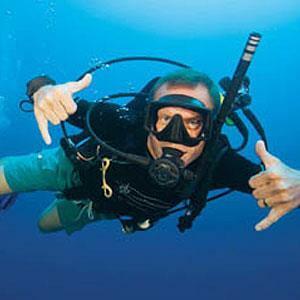 Learn to scuba dive with 2DiVE4. 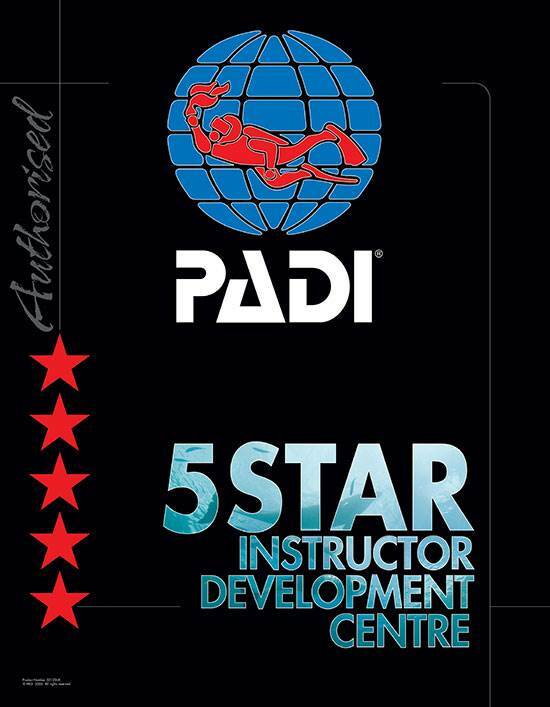 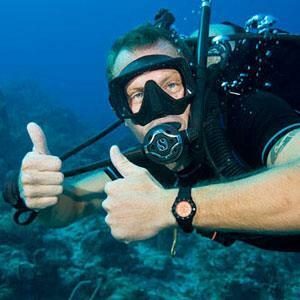 PADI scuba diving courses at PADI’s most experienced and safest 5 Star IDC PADI scuba diving school located on the Essex and Hertfordshire border for PADI scuba diving courses, lessons, trips, servicing & equipment supplies. 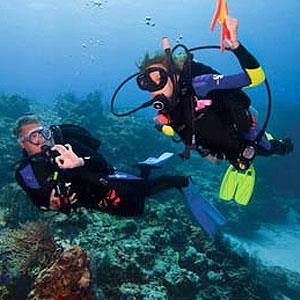 Learning to scuba dive is one of life’s great experiences. 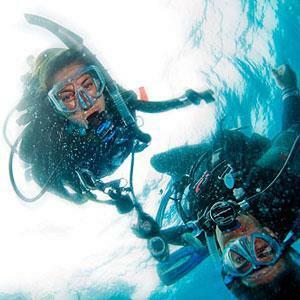 At 2DiVE4 scuba diving school we regularly teach people from all over Essex, Hertfordshire and Cambridgeshire with our range of PADI scuba diving courses. 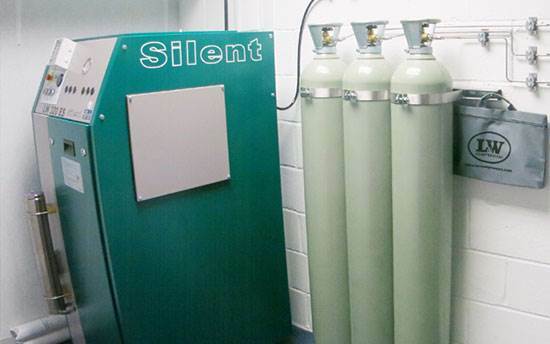 Our premises are located in Bishop’s Stortford on the Essex & Herts border close to Stansted. 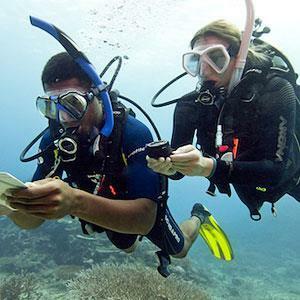 You can qualify as an Open Water diver in just 2 weekends if you are based in Essex, Herts or Cambridgeshire. 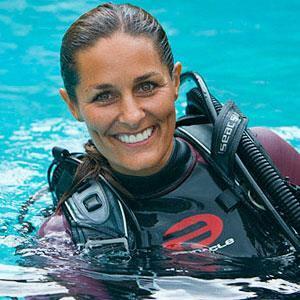 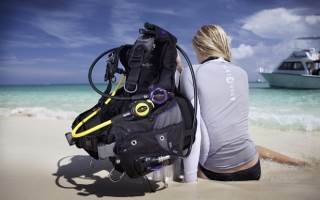 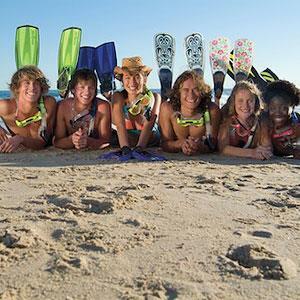 Scroll down for full info of what 2DiVE4 scuba school can offer! . 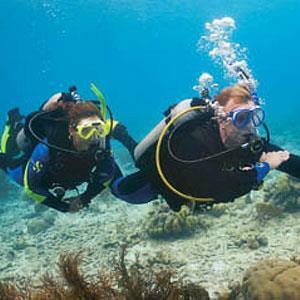 To Learn to scuba dive is one of life’s great experiences and here at 2DiVE4 we regularly teach people from all over Essex, Herts and Cambs. 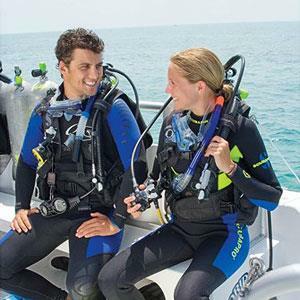 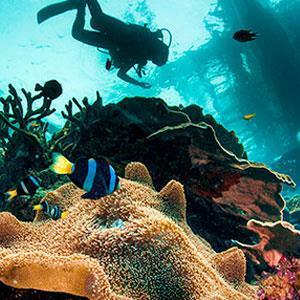 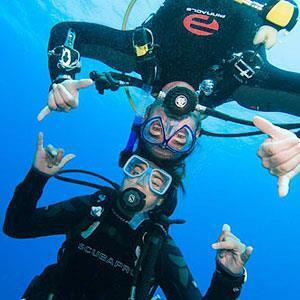 Our scuba diving courses: Everyone begins with the PADI Open Water diving course which is the most recognised diving qualification anywhere in the world. 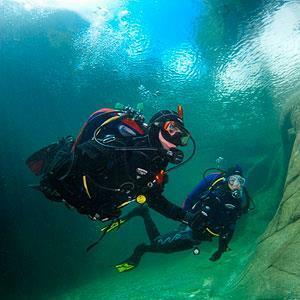 Beginner divers can qualify as an Open Water diver in just 2 weekends and we are ideally located if you live in Bishops Stortford, Cambridge, Chelmsford, Harlow, Stansted, Saffron Walden, Braintree, Dunmow, Hertford, Stevenage, Letchworth, Epping and Loughton. 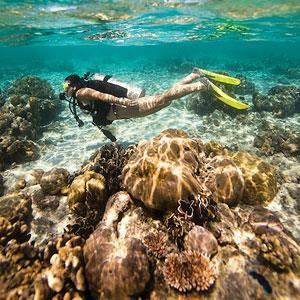 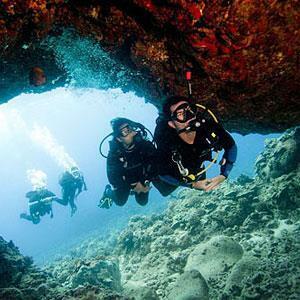 After you qualify you can join like minded divers on weekend diving excursions and dive with seals or perhaps take a longer trip and dive in the Galapagos Islands, or the Red Sea. 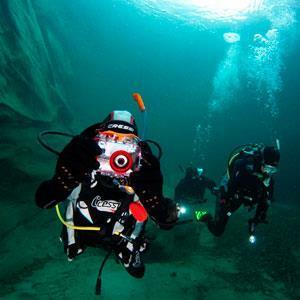 Do you live in Essex, Hertfordshire or Cambridgeshire and are you looking to learn to scuba dive? 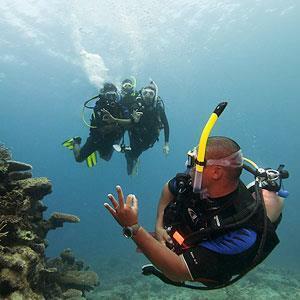 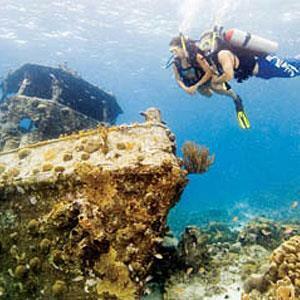 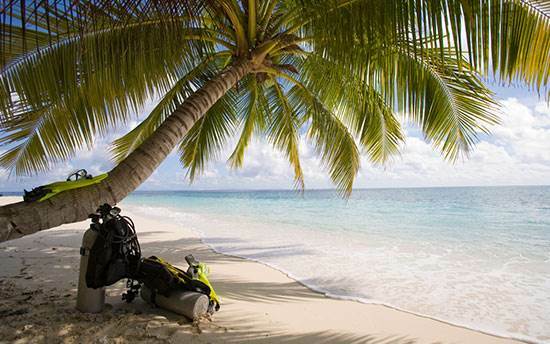 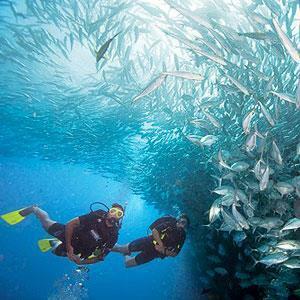 Do you want to locate a PADI scuba diving school close to home? 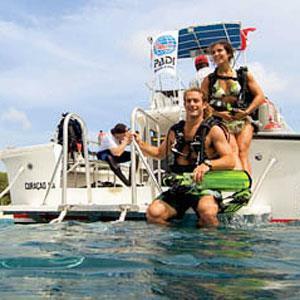 If so contact us at 2Dive4 and we will send you some information of our PADI diving lessons and courses to get you started today. 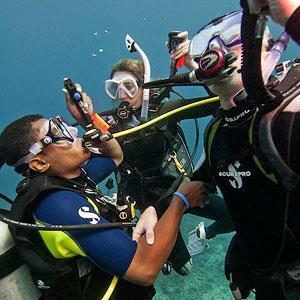 Our PADI scuba diving courses start from beginner level and go right through to Divemaster and Diving Instructor Courses. 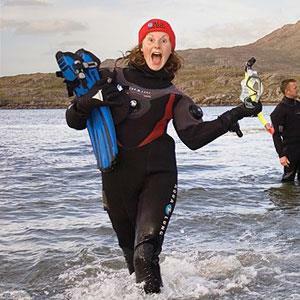 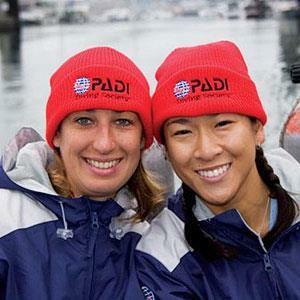 Our most popular course the PADI Open Water Course starts at an incredibly competitive price of only £549. 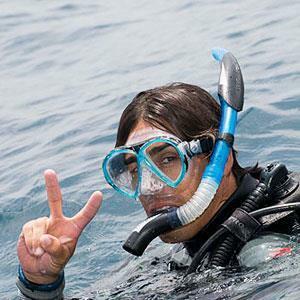 We also offer a PADI Advanced Open Water Diving Course, PADI Rescue Diver Course, and also some of our specialty dive courses such as Deep Diving, Night Diving and Wreck Diving. 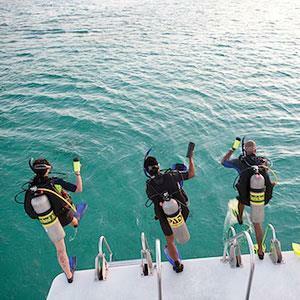 Once you are qualified you can then join our FREE dive club and Buddy List. 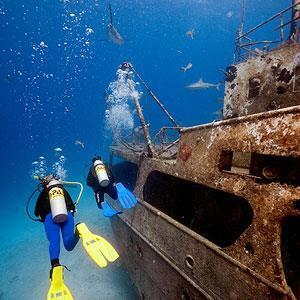 2DiVE4 schedule many dive trips for our club members including seal diving, basking shark diving and wreck diving. 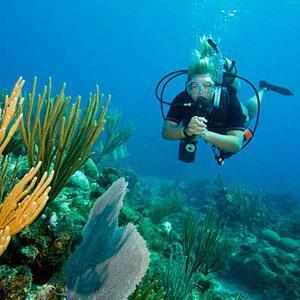 We are also Scuba Holiday specialists and have a fantastic 5 Star All Inclusive Scuba Diving Holiday to Mexico scheduled for October 2018. 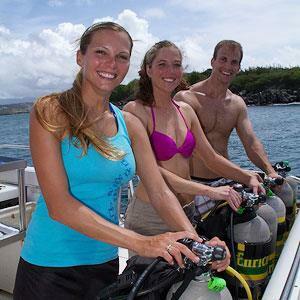 We can schedule any PADI courses to be conducted on any dive trip. 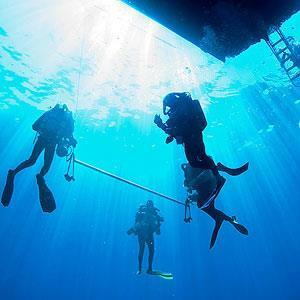 Please let us know what course you would like to participate in and when you would like to do it and we will organise it for you. 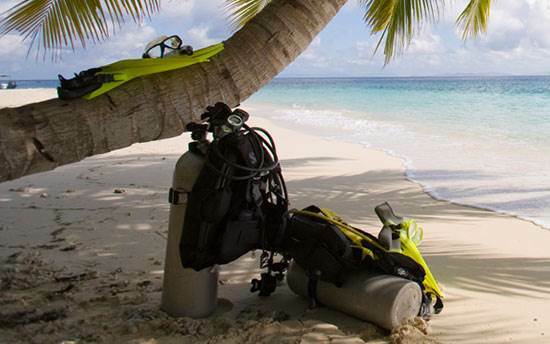 We have a new website dedicated to the Scuba Trips we run and the holidays we organise where our qualified divers on there with you. 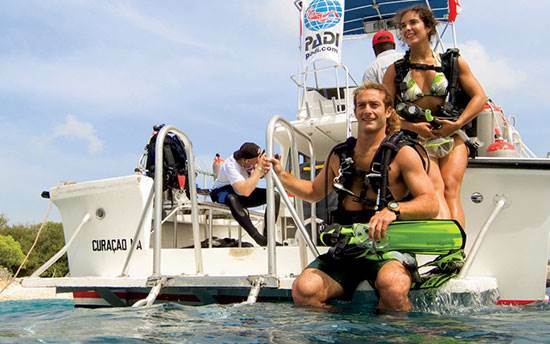 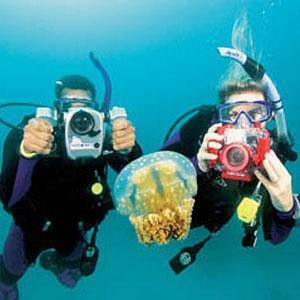 Click 2DiVE4 Scuba Tours to view what we have organised. 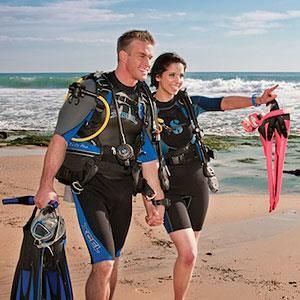 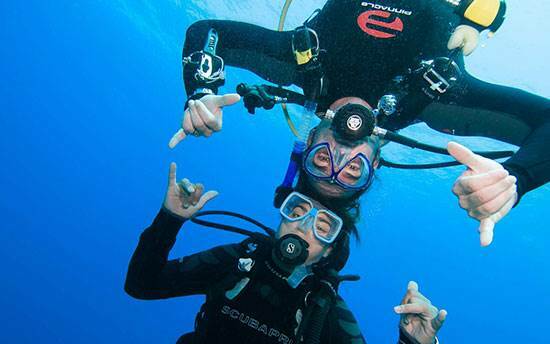 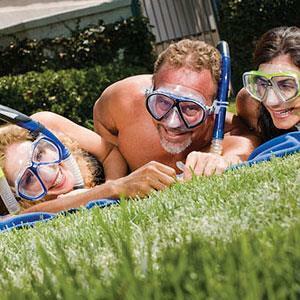 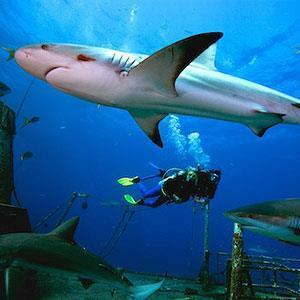 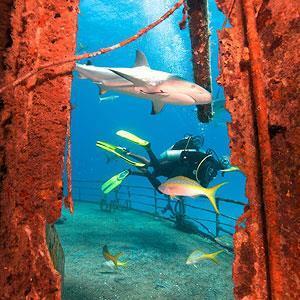 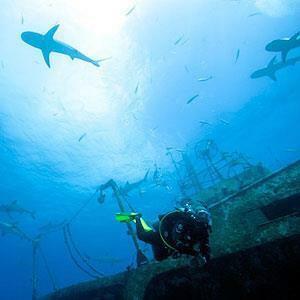 Experience Scuba Diving with a try dive. 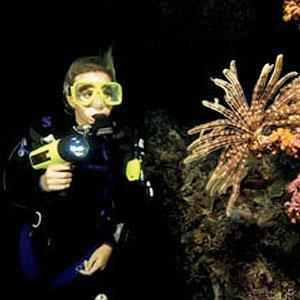 For Children over 8 years old.